Novator Solutions channelization products for monitoring of RF wideband spectrum include a NC-10 Toolkit and a NCR-2000 turnkey solution. NC-10 software comes with LabVIEW API and a bitfile that runs on a FPGA-based instrument where channelization takes place. With NC-10 it is possible to observe up to 1024 channels simultaneously. Each channel can have individually configurable center frequency, bandwidth, gain and filtering and they can overlap as well. NC-10 can run on NI USRP and NI FlexRIO. In the FlexRIO version, API allows experienced LabVIEW users to integrate it into their systems and transfer either RF data to the device or channels’ data from NC-10. NCR-2000 is a turn-key solution that includes both RF Front End, NC-10 channelization on FlexRIO, additional signal processing and UDP streaming and is a better option if time saving is the goal for users. NC-10 is an FPGA-based channelizer toolkit available on the National Instruments LabVIEW tools network. It gives you the possibility to extract up to 1024 channels in real time and stream the channels for further processing. 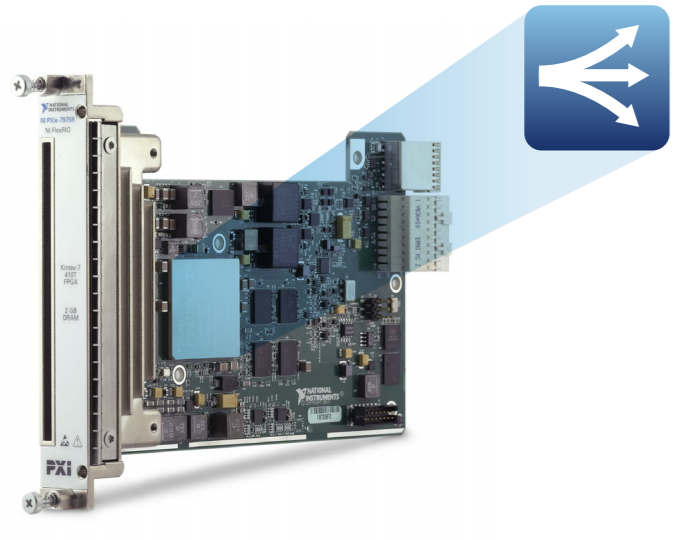 NC-10 is powered by ChannelCore Flex technology from RFEL Ltd. and NC-10 software can be run only on a National Instruments PXIe-7975R FlexRIO FPGA board. 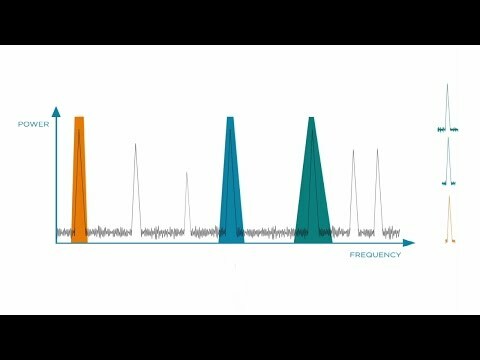 The system is very flexible, and unlike many other channelization approaches, each channel can individually be tuned in terms of: Center frequency, Sample rate (bandwidth), Gain, Filter selection, On/off. You can combine narrowband and wideband channels and have overlapping channels. The channels can be reconfigured in runtime, and reconfiguring one channel does not affect the operation of the other channels. NCR-2000 is a powerful and stable channelizer server that uses wideband receivers and digital signal processing to extract up to 1024 RF signals of interest per receiver. The extracted channels are then streamed to external downstream processing nodes for further analysis. When no channelization possibilities are available in the current system and you need to process many different signals, NCR-2000 is an ideal and highly flexible option. NCR-2000 can be configured to include two separate and individually tunable receivers that cover a large range of frequencies. NCR-2000 is controlled through TCP/IP commands and can easily be integrated into a variety of system environments. The channelized data is streamed by UDP, and any computer can receive and process the channelized data.